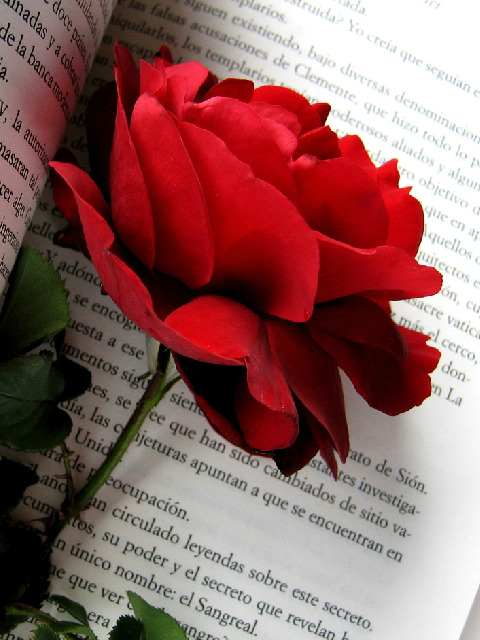 If you really want some romantic images, below you will find a great selection of images of red roses, some of them are in a bouquet, other ones are single and there are other images with animals, books and other elements. 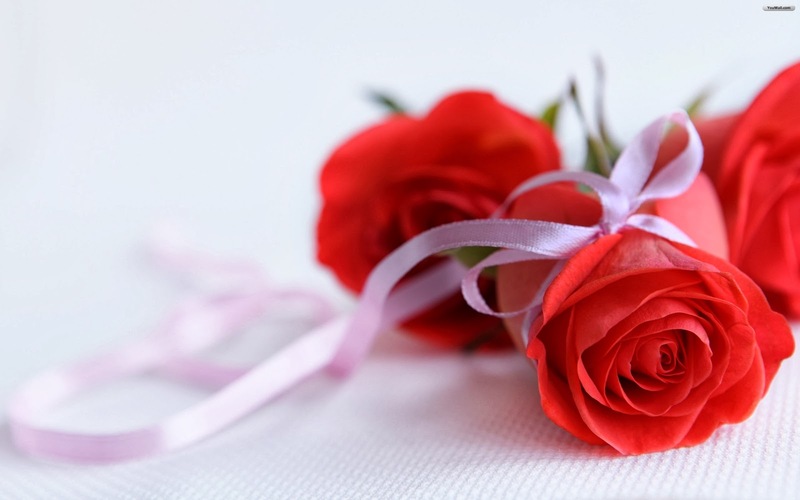 Choose the best one and surprise that special person with a romantic image. 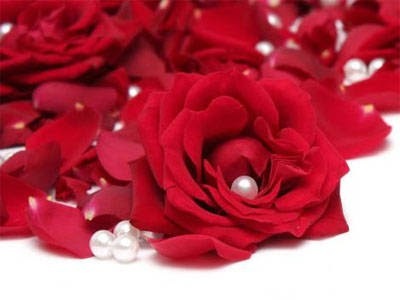 Red roses with some pearls. Red roses with white laces. 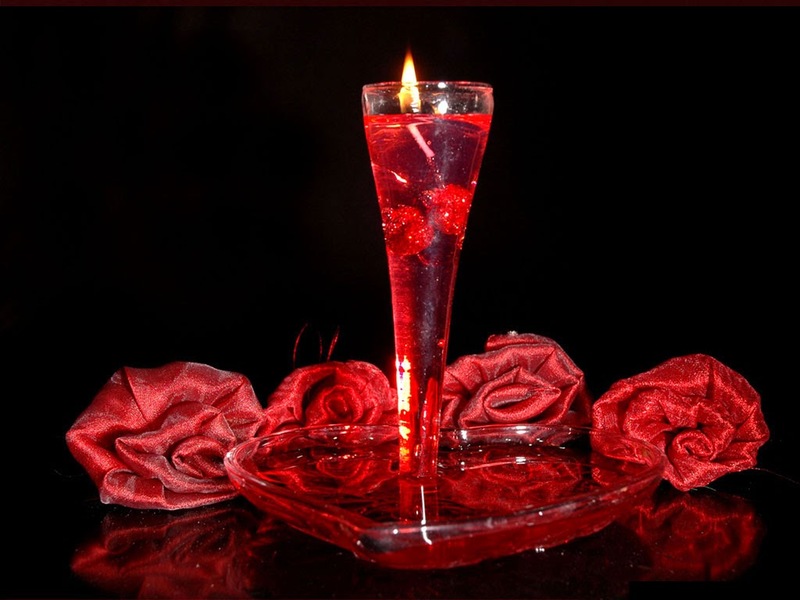 Red roses and a glass with a floating candle. 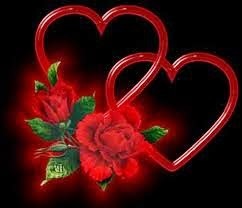 Two red roses with other two red hearts. 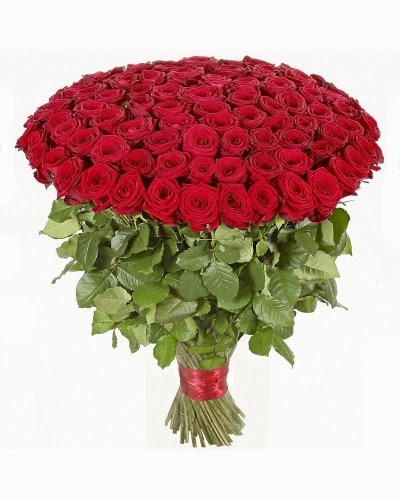 A really big bouquet of red roses. 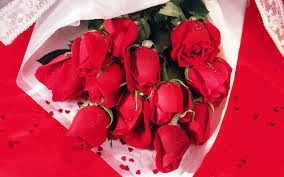 A beautiful bouquet of bottoms of red roses with small hearts. 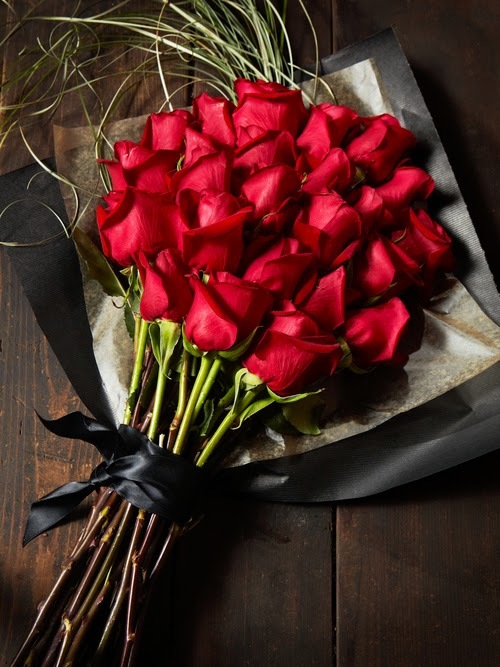 Red roses with a black lace. 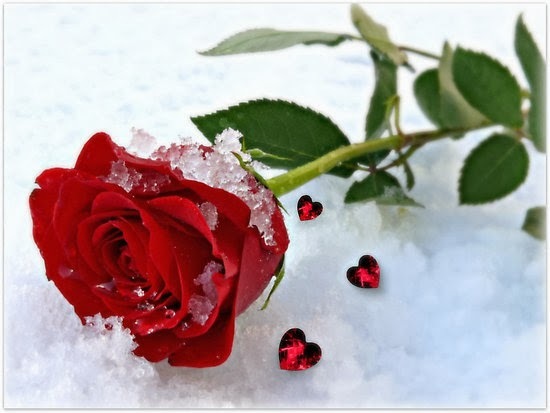 A single red rose with ice and small red hearts. 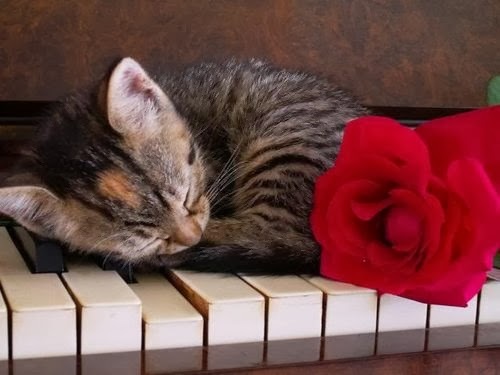 A cat sleeping on a piano next to a red rose. 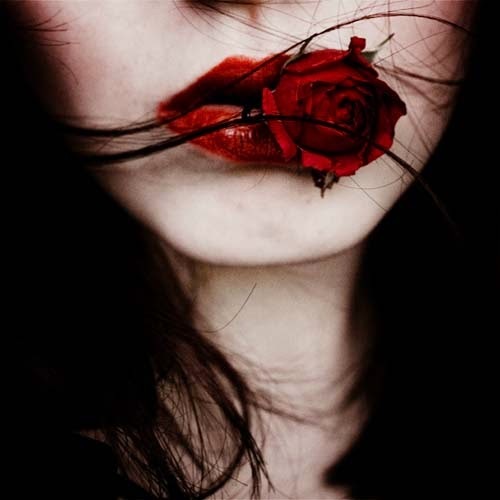 A red rose in a girl's lips.